FUMC Allen will be attending the C2 Children’s Camp from June 24-28. 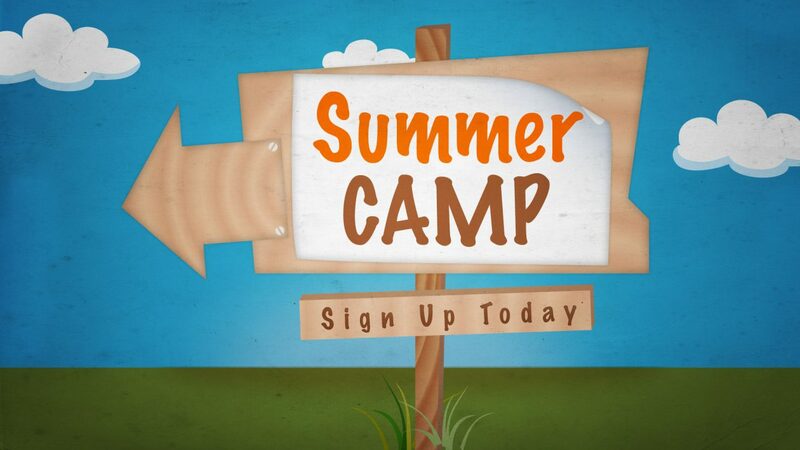 Please email Mary Freeman after you register your child to let her know they will be attending camp this summer. Registration opens on Wednesday, January 9, 2019, at 9:00 am. Please remember that the minimum $50 deposit is what guarantees your child’s spot for camp. Without a deposit, your child does not have a spot in the camp. Mailed-in deposits are subject to when we receive them, not the date they are mailed.